– Wrestling Historian Tom Burke talking about Wild Bull Curry. 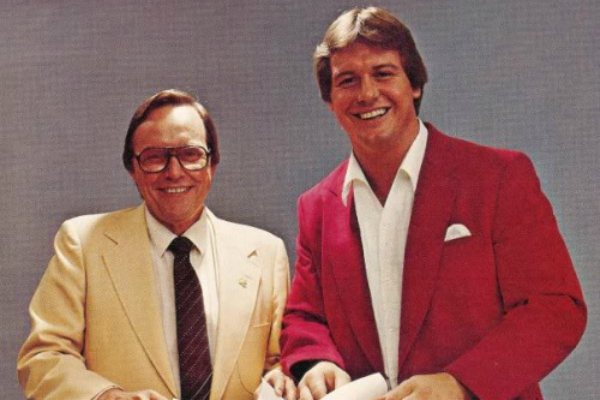 Tom didn’t just study Bull Curry’s career, he was also friends with the wild man and talks about a number of topics, from Curry’s relationship to The Sheik to his feelings on working in Houston. – Filmmaker Jeff Krulik joins the show again to talk about Santo Gold & the wrestling film Blood Circus. Few have seen the film, but Jeff has information about it, as well as the famed Santo Gold auction infomercial. – Amy Lee is back for the final part of her Dennis Of The Week. Amy talks about a second fight she had with Dennis Coralluzzo, this time in a hotel room in front of Tommy Rich and Doug Gilbert. She also shares some humorous stories and her thoughts on how Dennis should be remembered. – After last week’s controversial statements regarding the mortality of J.W. Storm, Tom Robinson calls in to discuss last week’s appearance and hear some news on the man who took his girlfriend to the Red Roof Inn. 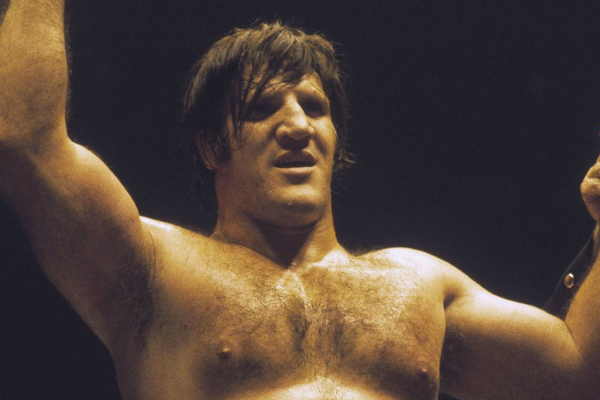 – TGBL & Scott talk about numerous topics, including Bruno Sammartino’s wig, the midget Top Ten, DDP Yoga, Lou Albano on the Uncle Floyd Show, Dull wrestling authority figures, Greg Valentine, Fat Frank at Show World and much more. Also, Impressionist Jim Ross joins the show again during the Top Ten! – Jim Cornette sharing his memories and thoughts about Chris Colt, as well as watching the Chris Colt Experience in action while supplying commentary. – Les Thatcher talking about some of the earliest examples of merchandising in modern professional wrestling. Les lets us know about his tee shirt company with the Brisco Brothers and Thunderbolt Patterson, as well as his work producing magazines for Mid Atlantic and the WWWF. 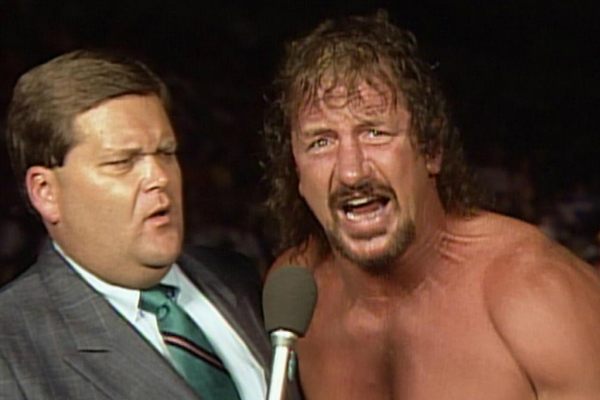 Les also talks about the development of his Personality Profile segments for Southeastern Championship Wrestling and his flirtation with joining the WWF in 1985. – Dan Farren, longtime California referee, tells us all about the one time he worked for Herb Abrams and the UWF and why it wasn’t a great experience. – Amy Lee joins the show again for the Dennis Of The Week, this time talking about the many Northeast wrestlers who Dennis Coralluzzo gave breaks to in the wrestling business. 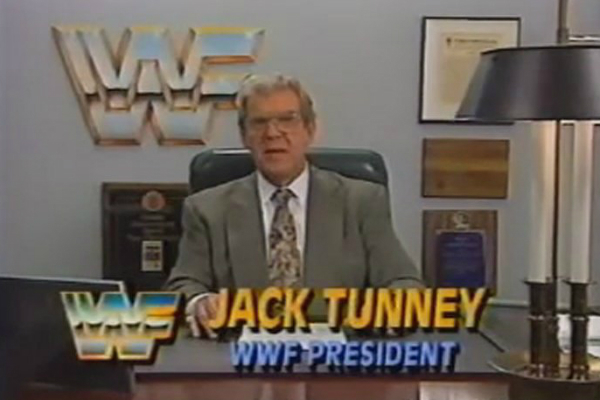 – The conversation with TGBL and TR touches on many topics, including gymnastics, Tom’s recent run ins with Bobby Fulton and Terry Funk, TGBL’s teenage attempt at a Terry Funk record book, Tommy Rich, JW Storm, Bubba Ray Dudley, Taz, David Crockett, Mike Lano on the radio, Lou Albano’s PSA, Jim Ross and much more!